During the summer our bees feast on summer flowers and tree nectars such as sycamore, willow herb, hawthorn, clover, lavender, various herbs and the pale pink-orchid like water balsam. 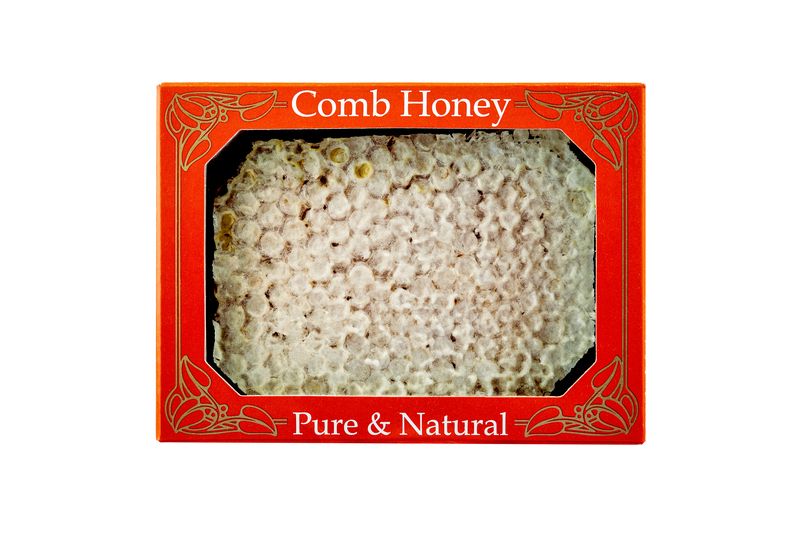 This creates a mild, delicate and floral honey that ranges from light gold to dark amber in colour. This delicious honey is always a bestseller.